You scratch my back and I’ll scratch yours. That’s one of our mottos at Shadow Photography. I’m speaking metaphorically of course. I only ever use my real claws on wooden fences, sisal rope scratch posts and frequently the back of the sofa (don’t tell John!). I believe that if we help others also making a living by selling their services, they’ll help us in return. Just like karma! For this reason John and I occasionally get together with other businesses such as Oops-a-daisy the florist who makes exquisite flower arrangements from the simplest bouquet of roses and leaves to a cascade of brightly coloured lilies and tulips. These radiant blooms are a tribute to the breath-taking beauty of nature and they release delicate floral scents that make any room smell delightfully fragrant (although they waft up my nose and make me sneeze). 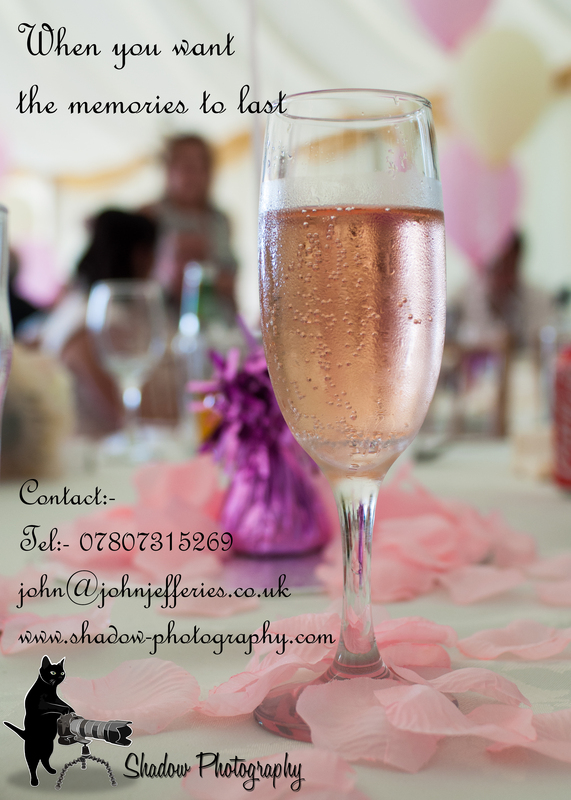 There are many tasks to be carried out at Shadow Photography from dealing with customer enquiries and providing quotes, to organising meetings and travelling to venues, imaginative decision making and hours of editing to put the finishing touches to many hundreds of images taken at one event. 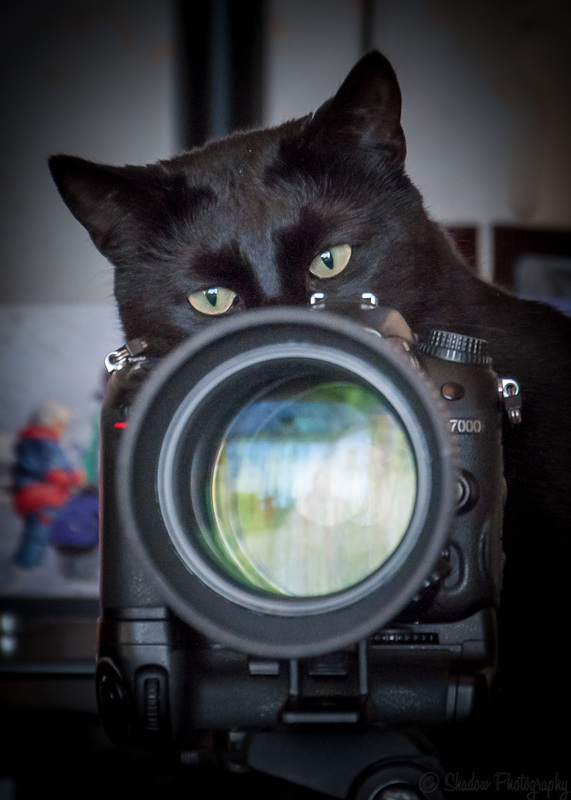 I rely heavily on John to help me circumnavigate the plethora of rules and regulations involved in being Chief Executive Cat for a fine photographical establishment. John deals with the paperwork because it requires a lot of form-filling, sums and the efficient holding of a pen, none of which are my strong points. I prefer to work on the creative elements of the job so I can become the feline artiste I aspire to be. One of my key creative responsibilities is to visit the venue chosen by soon-to-be newlyweds when we are hired as official photographers for a wedding. John and I go ahead of time to check out the location and choose the finest spots with the best lighting and the most fitting backdrops so that we can take unforgettable pictures for the happy couple. The photos here were taken at Wotton House, a picturesque country getaway in Surrey that comprises 13 acres of unbelievably well-maintained gardens and immaculately decorated rooms. I’m not normally one for pomp and ceremony but I have to admit that this place was impeccably designed to accentuate style and grace without being too ostentatious. A reflection of the true me I feel (without the rounded waistline and strangely attractive ability to sashay into any room). And I found a soft velvet cushion on a chair draped in brushed white cotton and tucked under a table, the perfect position for a nap which I will no doubt need on the wedding day itself. Being a photographer is such hard work! While taking pic’s of my friends I took some time out and took a few shots in their garden!